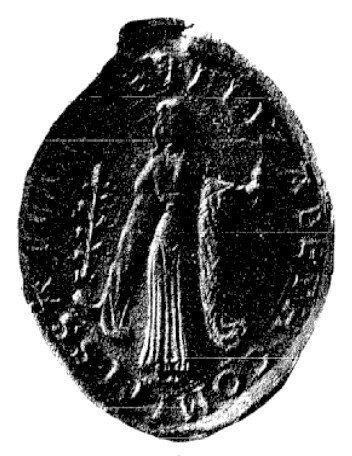 Ingeborg was born circa 1175 as the daughter of Valdemar I of Denmark and Sofia of Minsk. In 1193 she was married to Philip II of France. He had been married before and was about ten years older than her. His first wife was Isabella of Hainaut, who had died at the age of just 19 after giving birth to her second and third child, twin boys, who only lived for four days. Their first child would become Louis VIII. Ingeborg was renamed Isambour after the wedding, but relations soon turned sour. For some reason, Philip changed his mind the day after the wedding and tried to send her back to Denmark. Ingeborg was not happy about this at all and fled to a convent in Soissons, where she wrote to the Pope protesting her treatment. Three months later an ecclesiastical council determined the marriage to be void. Ingeborg protested again and finally got help from Denmark. They sent a delegation to meet with the Pope, and he declared the decision by the council to be invalid. Philip was prohibited from marrying again by the Pope, but he ignored him. Ingeborg in the meantime was trapped. She was to become Philip’s prisoner. 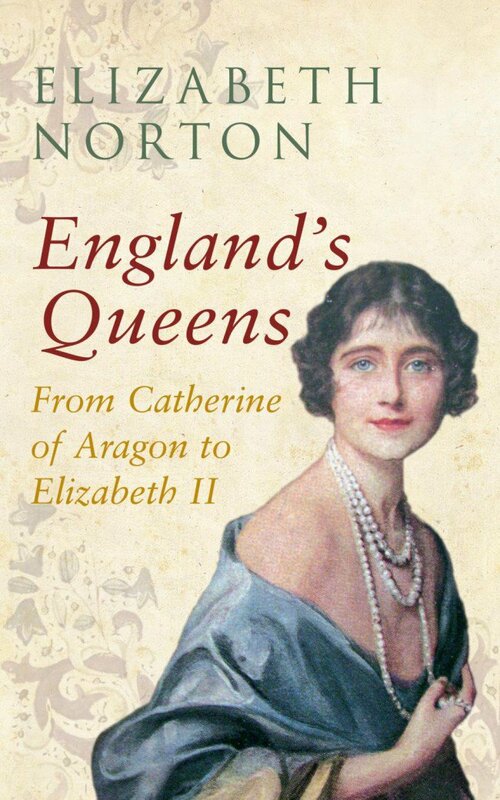 She spent over twenty years fighting the annulment in several castles. 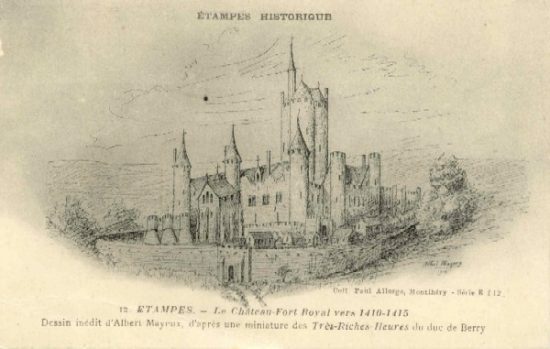 The longest time was spent in the castle of Étampes, of which only the original keep survives. In the meantime, Philip decided to remarry even though he was forbidden. He married Agnes of Merania in 1196. They had two children, Philip and Marie. When Philip was excommunicated, he separated from Agnes, who died in July of 1201. Their children would be legitimised, though. Again Philip tried to get out of his marriage to Ingeborg by claiming it had not been consummated. His attempt once again failed. It wasn’t until 1213 he attempted to reconcile with Ingeborg, though his motives for this were probably politically motivated. Philip died in 1223, and he asked his son to treat Ingeborg well. Both his son and his grandson recognised Ingeborg as Queen of France. Ingeborg must have felt some sort of relief and triumph at this. She retreated into religious life at a priory she founded. She outlived her husband by 14 years and died on 29 July 1236 having spent her best years fighting an annulment. what an interesting story – I wonder what made Philip,change his mind like that? very mysterious.